You have decided that wedding sparklers are a MUST for your big day. How could they not be? Wedding sparklers are a festive decor item to incorporate into your celebration! At Wedding Sparklers Outlet, we know a thing or two about wedding sparklers. We can suggest what length and type of sparklers you should purchase for your day. In this blog, we will let you in on a little secret: the beauty of 36 inch sparklers! Imagine lighting up the night without smoke or worrying about the sparkler burning out immediately. Our 36 sparklers are the best option for wedding send offs and celebrations. Here are a few reviews from our customers that support our claims! 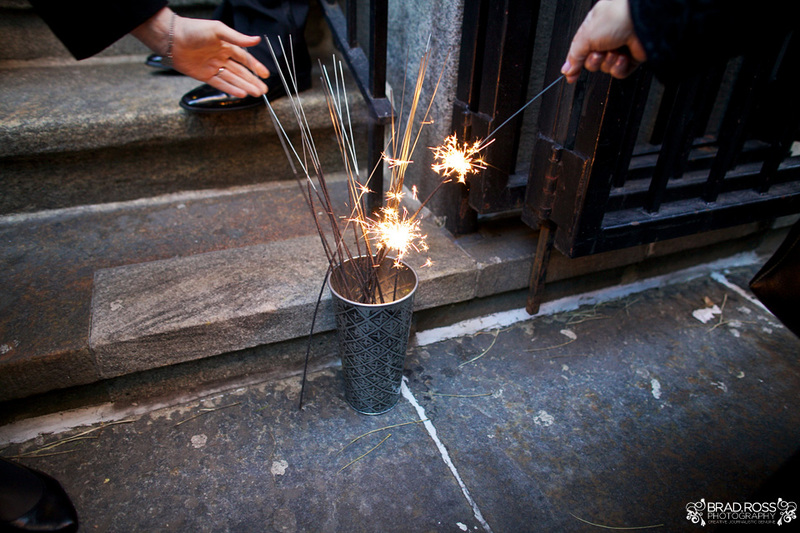 Plan the perfect send off with our 36” sparklers! With longer burn times and no smoke, you will capture some breathtaking photos! Make memories on your special day with our famous 36 inch wedding sparklers! It’s not too late! Order your 36” sparklers in a pack of 48, 96, 144 or 192! Check your guest list and check it twice! Order yours today and get ready for your wedding celebration! Contact us to get started!